This is the statement of someone who has given up on his weight; but there's is a remedy to helping you burn some carlories stress-free and also reduce your eating habit. But before I provide the remedy, I like to say a little about the effect of - let's call it obesity. Obesity is a function of body mass index. You could be fat and yet not obese. The body mass index can be got by dividing your body weight by the square of your height. It is measured in kg/m square. If your body mass index (BMI) is less than 18kg/m square, you are underweight. If you are between 18kg/m2 - 25kg/m2, You're normal. If you are within 25kg/m2 - 30kg/m2 you are overweight. But if you're above 30, you are obese. Many cannot clearly explain the causes of type II diabetes. But findings have shown that people obese tend to contact type II diabetes. This is because your body if obese (or over weight) resist insulin secretion. Your cholesterol level would be high and you're prone to high blood pressure. The solution to preventing these still lies in your weight losing program. 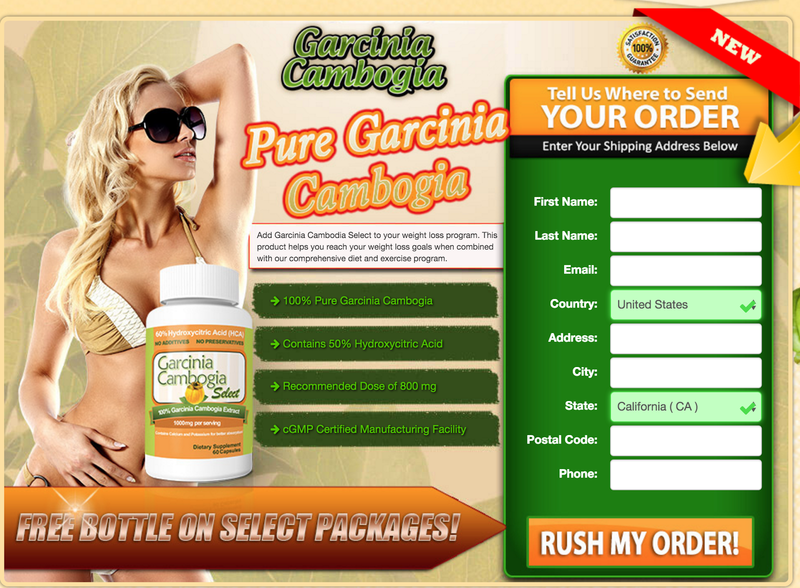 TCM has found an answer in Garcinia Cambogia. there's little I can say about this TCM supplement but it does two things, it restrict the enzyme producing fat and send impulse to the brain not to urge you to eat. 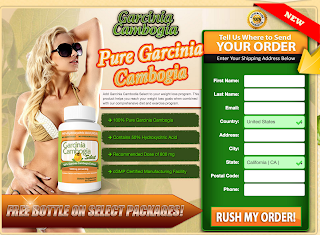 Start your journey to your weight loss program by reading and ordering this product through the following link Garcinia Cambogia below.